A wide range of wines, spirits, oils & vinegars, beer and much more to be showcased at this Event for the Wine & Spirits industry. Who said that pleasure and work can't mix? - He definitely hasn't participated! A meeting place for the people involved in this sector. 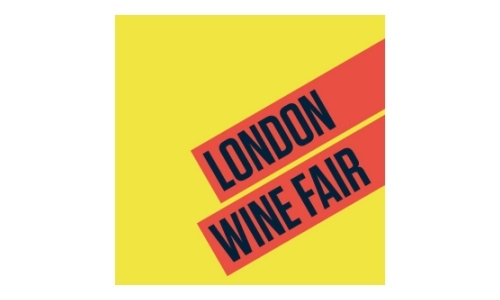 London Wine Fair 2019 is once again set to bring together many people from the industry and Expo Travel Solutions will be glad to assist with your accommodation arrangements. How to get to Olympia London? District Line - There is only a District line service from Earls Court on weekends. When travelling from Monday to Friday, you should change at West Brompton for a 2 minute Overground train to Kensington (Olympia). Alternatively West Kensington is an 8 minute walk away, and High Street Kensington is a 4 minute bus ride or 12 minute walk away. Piccadilly Line - Baron's Court is a 9 minute walk away from Olympia London. Hammersmith & City Line - Hammersmith Station is a 5 minute bus ride or 15 minute walk away. Circle Line - High Street Kensington is a 4 minute bus ride or 12 minute walk away. Hammersmith Station is an 5 minute bus ride or 15 minute walk away.